Currently I am working on the websites togive them a bit of a “new look” to reflect the new projects. 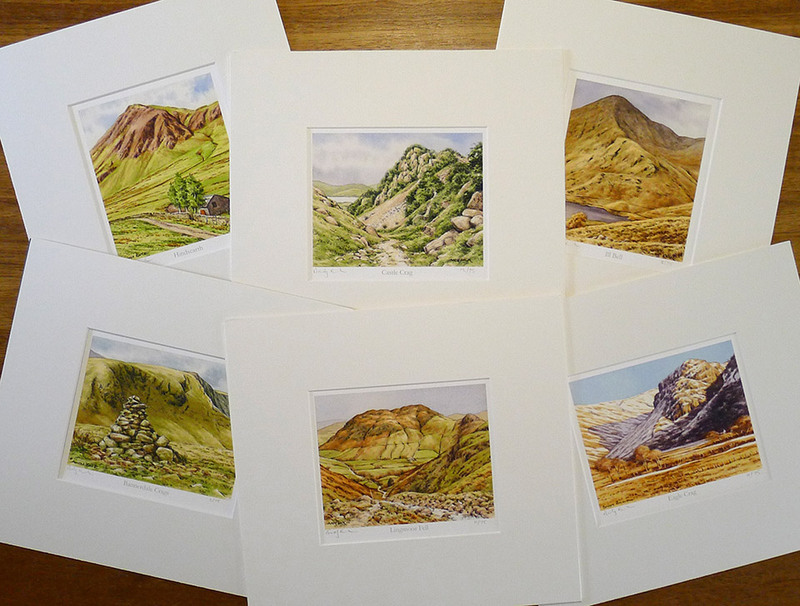 This weekend I have been concentrating of the Andy Beck Artist site and I have added some prints of six of the Lake Distirct Fells to the site. To find out more and possibly purchase one of these prints do take a look on the new blog post here. Remember- following the GDPR rules which came into effect last week I will not longer be sending out emails to keep you informed about my work. 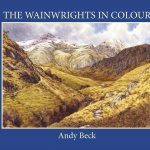 If you wish to keep up to date then either subscribe to this website or drop me an email to info@andybeckimages.co.uk.